It’s been four months since v1.07, and we’ve been busy as always. 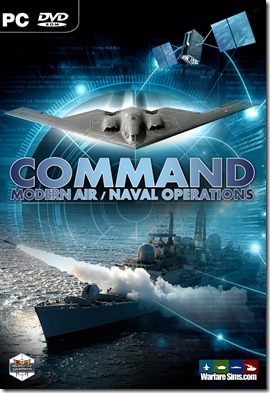 After a lengthy public release candidate phase, Command v1.08 is now officially available. Full 20-page changelog is here. * New toys to try out: Anti-torpedo torpedoes and related torpedo-warning systems, new warhead types such as “superfrags”, new weapon types such as “Contact explosive” (for the discerning saboteur or suicide terrorist), a brand-new ship type (Mobile Offshore Base (aka “Battle Island”)), and more. * User interface enhancements: Players can now observe the engagement arcs of a unit mount, permission-dependent color of targeting vectors, coastline/border fade-out on zoom (as in GE), the manual weapon allocation window can present to the player the “soft” restrictions (WRA/WCS/other doctrine settings), various tweaks to mission editor UI. etc. * Simulation improvements: Major speed boost on large scenarios, more accurate uncertainty areas for long-range passive detections (SOSUS, ESM etc. 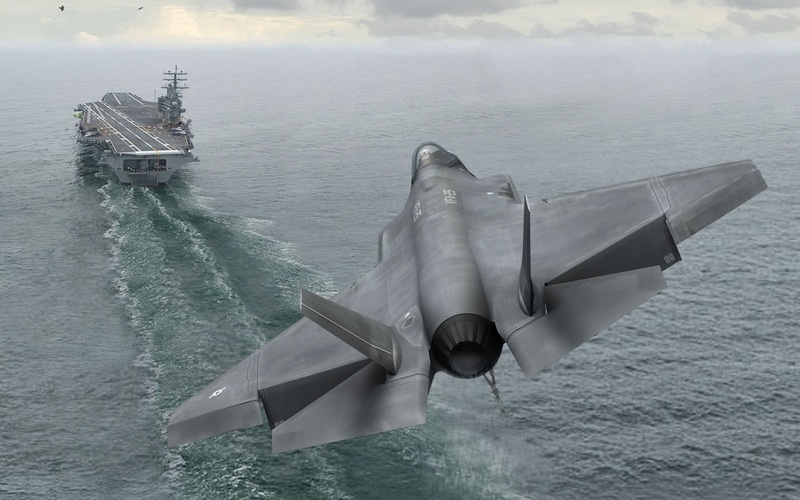 ), reliable sub battery recharge, improved sub-captain AI on chasing after unreachable targets, snap-up/down limits for AAW guided weapons, side-firing gunships (e.g. AC-130) now manouvering properly, more realistic UNREP transfer rates, speed-dependent aircraft IR signatures (that supercruise may now really cost you if the enemy has decent IRSTs), tweaks to damage modelling related to light-caliber automatic weapons, realistic “no scan while painting” limitation on older mechanical radars, and more. * Scenario Editor improvements: “Can Auto-track civilians” side-level ability, Lua speed enhancements and more. * Updated & rebuilt versions of all official scenarios, plus a new scenario addition to the official-bundled scenarios (Pyrpolitis 1-14, from the community scenario pack). Plus of course a massive list of fixes, small tweaks and database additions for both the DB3000 and CWDB as you have come to expect from the tireless content creators of the WS crew.